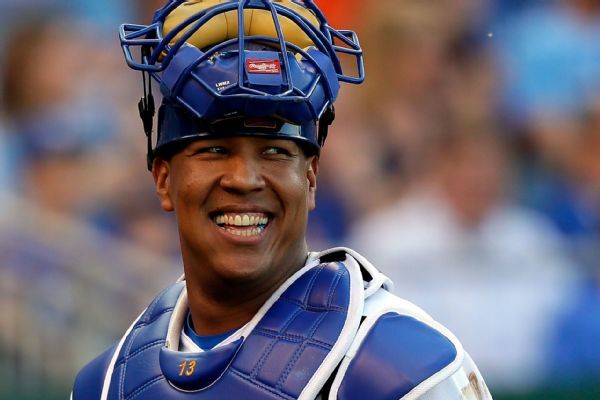 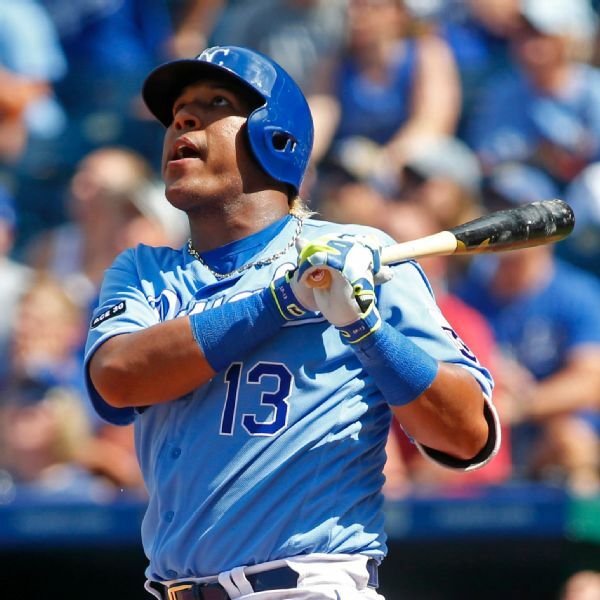 The Royals have activated catcher Salvador Perez from the 10-day DL. 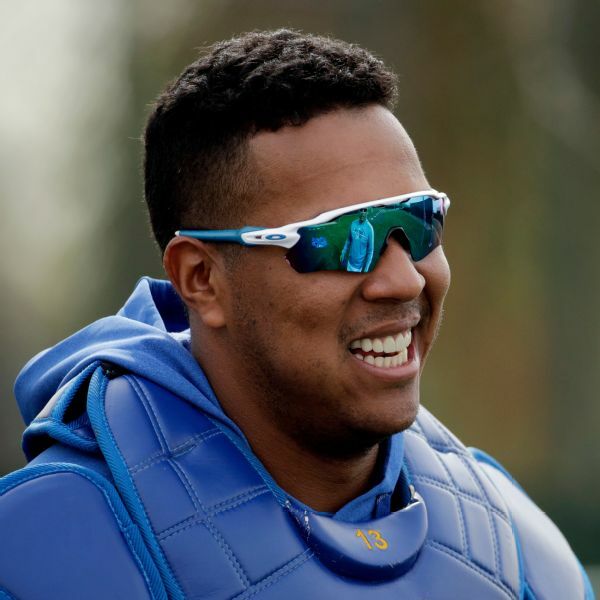 Catcher Salvador Perez was placed on the 10-day disabled list by the Royals with a strained intercostal muscle on the right side of his chest. 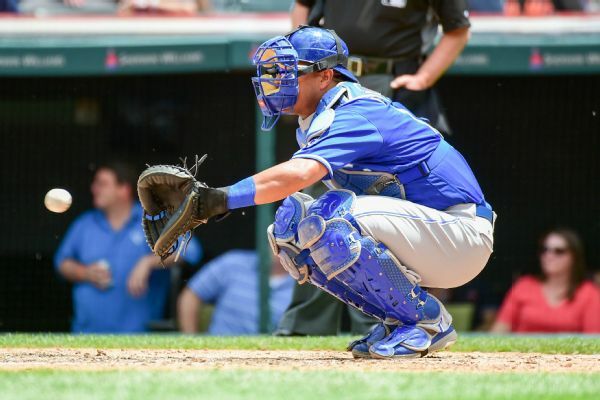 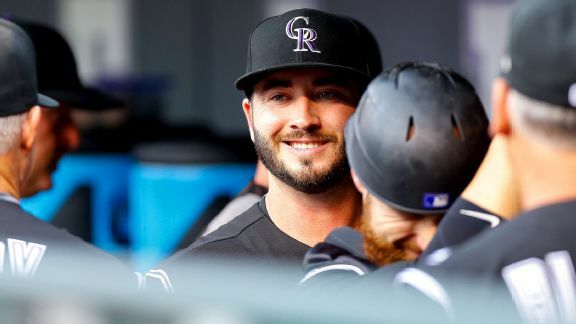 The Royals have optioned three of their top prospects, infielder Hunter Dozier and outfielders Jorge Bonifacio and Bubba Starling, to Triple-A Omaha as they begin paring their roster.